Scholarship Winner: Mike Williams from USA. Congratulations! We want to give the opportunity to students express themselves and raise people awareness of the Internet privacy and VPNs services security. Work – is student’s research, article or essay. The theme of the work must be relative to internet security VPN services its issues and opportunities (real and possible). Also, you can write about Net Neutrality and how it effects on people security and freedom on the Internet. Possible themes of paper (a VPN security issues, a VPN security best practices, what is a VPN security, using a VPN for security, net neutrality and our security on the Internet). — Volume – 500-800 words. — Work must be unique. Plagiarism will result in immediate disqualification. — Each student may write each essay topic once. Multiple entries for the same essay topic will be disregarded. — The winner is solely responsible for any federal, states, or local taxes. How will we check the works? — Student’s ability to approve their position in writing is determined by the presence of a researching in the field of topic. Not required but will be a good sign is quotes from research and statistics from companies or institutions. Disclaimer: All or portions of all Applications (including the Winner Application) may be posted on our website, or used in other marketing materials without further compensation. 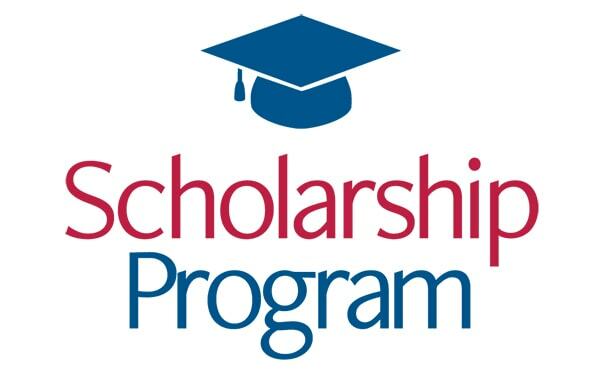 This scholarship is for students that are currently enrolled in colleges, universities or high schools from the United Kingdom, United States, Australia and Canada. 1. Personal Details (First & Last name, Phone, and Address). 2. School Name, Area of Study. 4. Essay attached word document with a .doc file. — A chance to win 500$ cash prize (or via PayPal). The prize will be paid in USD. — The winner will be featured on our website on this same page, social media, and other press platforms.